We believe in old fashioned caring about people, and we strive to put your needs and comfort as our continuous first priority. We are careful to communicate with every patient at each step of the process in order to help them feel comfortable and safe throughout their treatment or cleaning. 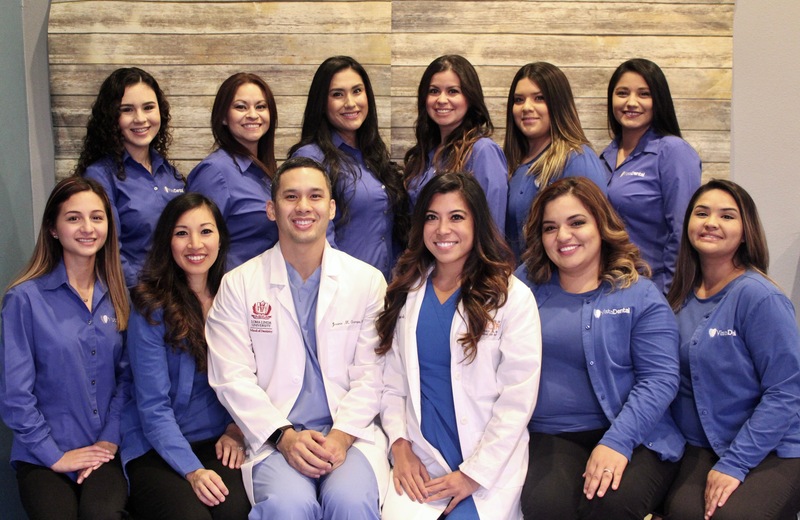 You will love our friendly, knowledgeable staff as well as the high end care you receive at each visit. With television sets in each room you will be able to sit back and relax while we work; never has a visit to the dentist been so easy. Schedule your Appointment Today!